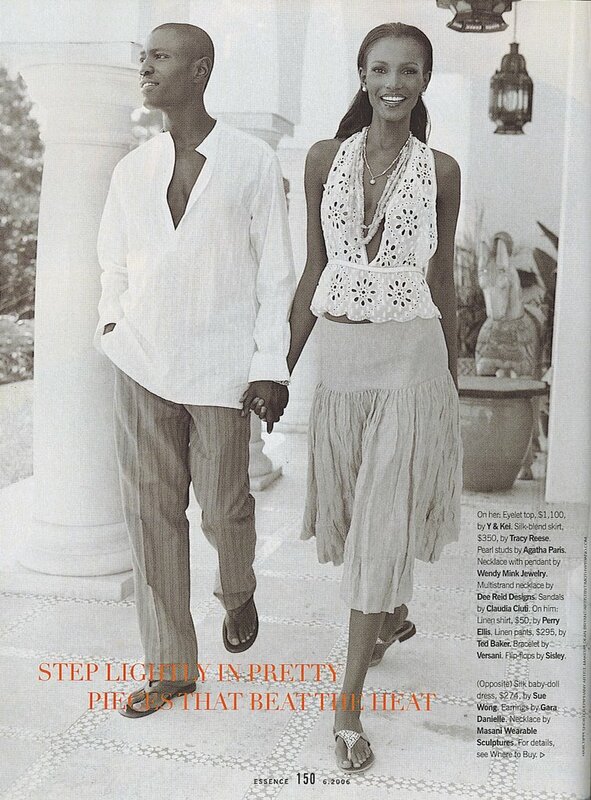 Our favourite Ex-Miss World, Agbani Darego was featured in a fashion spread in last month’s edition of Essence Magazine…..By the way, she looked really gorgeous…. Here are Agbani’s pics from the spread…. As always, good luck to her…. She looks and is very lovely. The other day I saw Oluchi, chic that won face of Africa and I was like, WTH. She isn't as fine as I thought she was and her speech was terrible. Am sorry but I thought being an international model, you have to atleast try to make your self audible. I was disappointed. Thank God for Agbani. Am so proud of her. @ BN: hahaha...am not hating either. Kudos to her too. wow, this is the nicest I have ever seen her. Goodluck to her. I loved that spread when I saw it. Shes a real beauty. As for Oluchi she is a really smart business woman & she is one of the models that WORK & make a lot of money and she's got a big heart. She supports the up and coming desinners a lot and mentors the younger models. Shes great. Yeah dat's my o' skoolgal doing her thing.we're proud of u agbani..